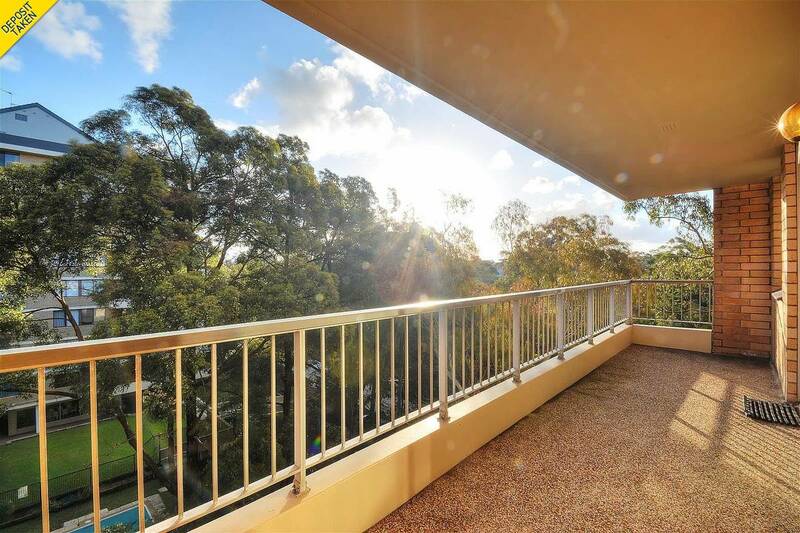 NEAT, BRIGHT WITH STUNNING VIEWS! 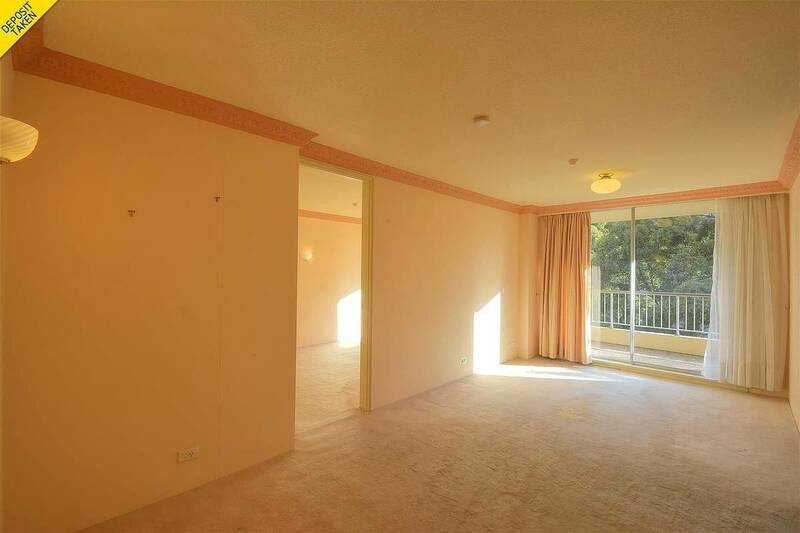 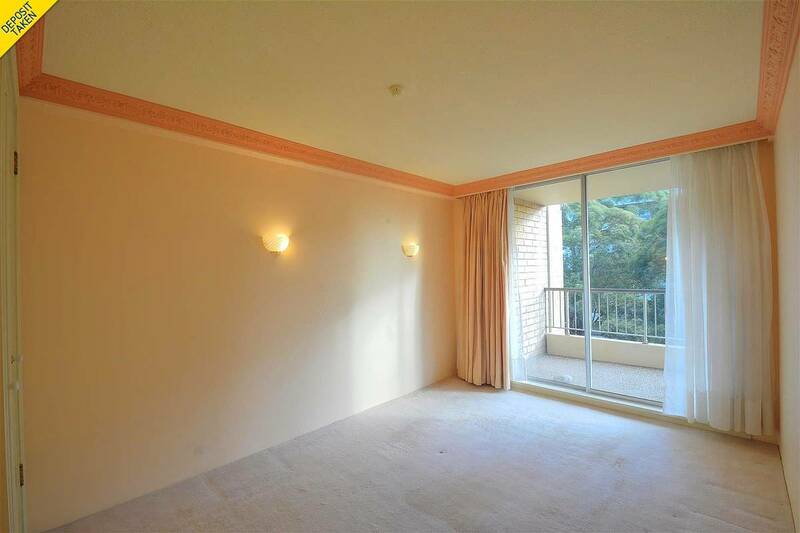 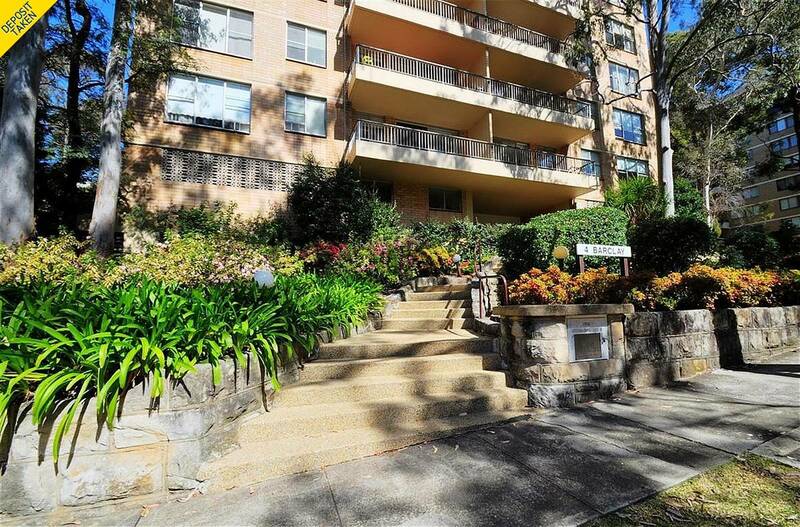 Sunny and private one bedroom apartment on level 6 of a security high-rise building. 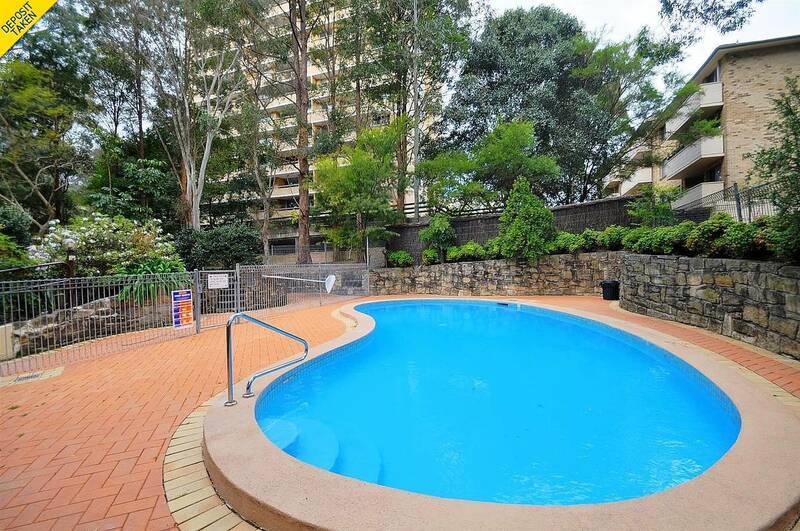 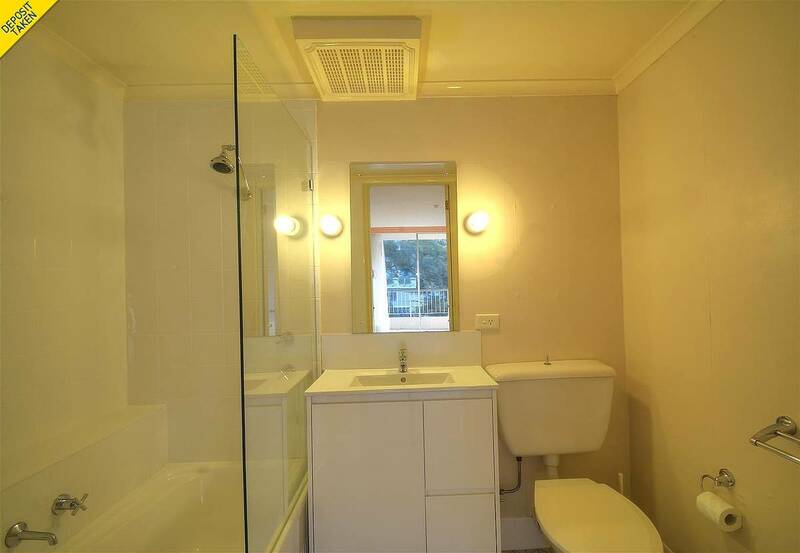 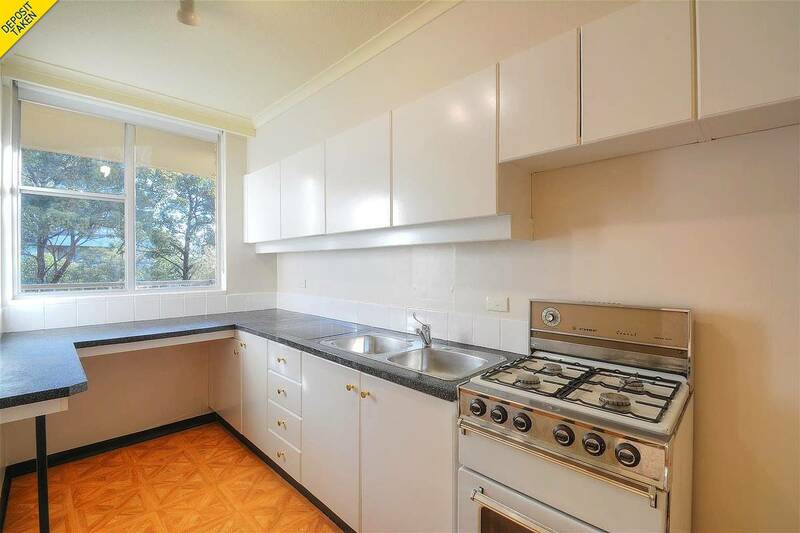 Only minutes walk to Artarmon shops, cafes and train station. 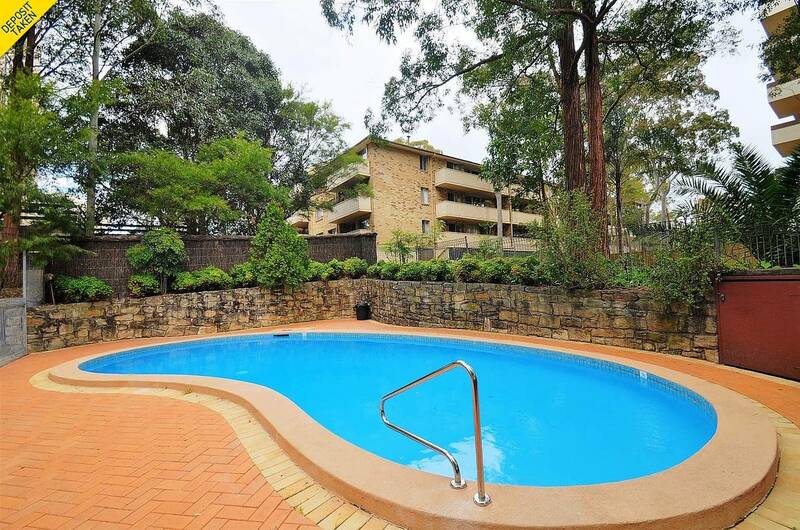 Complex features an in ground pool !